When Morgan’s mother, Suzanne, found out about Caudwell Children’s short break activities she was worried that her daughter would be unable to access the service due to living in a remote area. 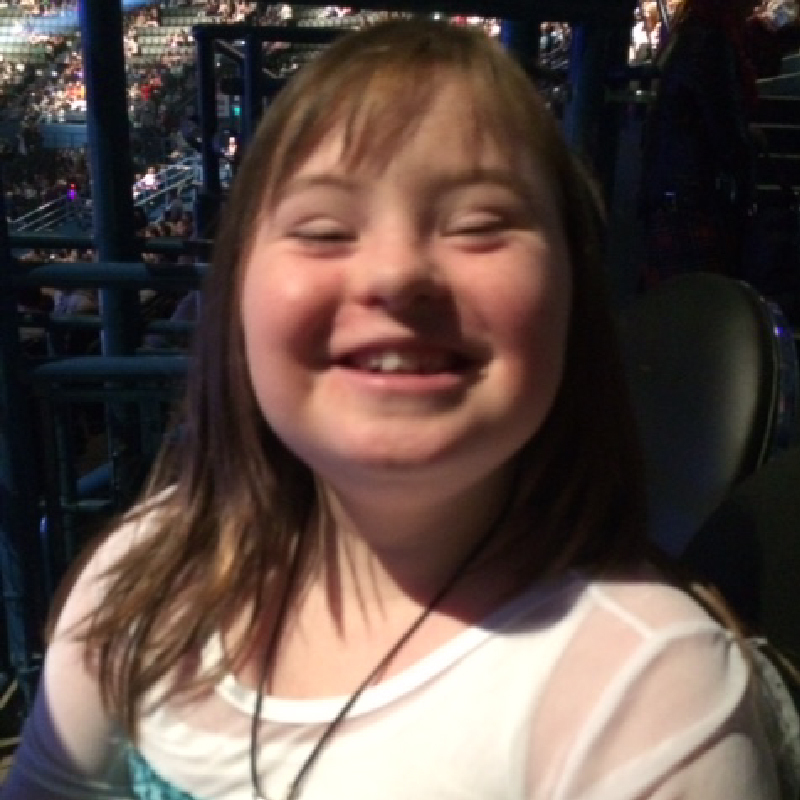 However, thanks to Caudwell Children’s Mini bus service, Morgan is able to attend our short break activities. Thanks to the Caudwell Children mini bus, children like Morgan are able to make new friends and enjoy short break activities that aid learning and social development.